Luxury Cars and Watches - Boxfox1: The third generation. 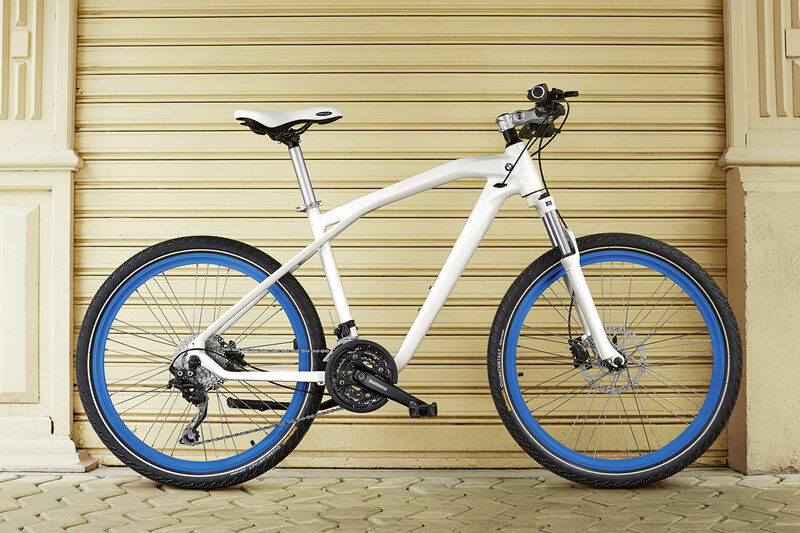 BMW launches new bike collection. The third generation. BMW launches new bike collection. 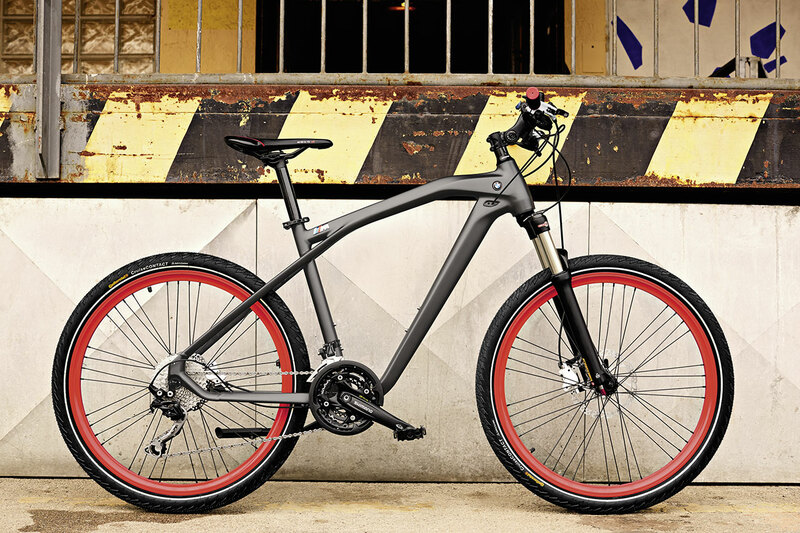 BMW is set to launch its latest generation of bikes in spring 2014. 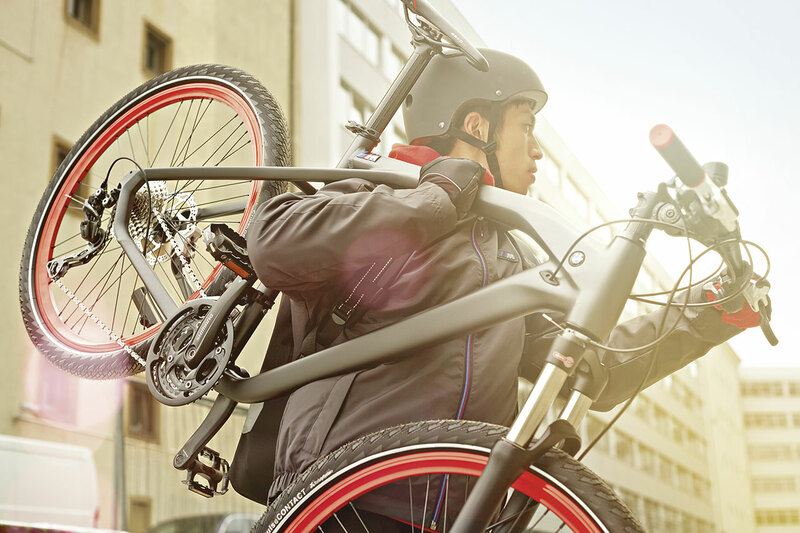 With an innovative frame design and specialist expertise in automotive engineering, the Munich-based car manufacturer is well positioned to continue its success and consolidate its excellent reputation in the bicycle sector. Clear-cut design meets pioneering technology. 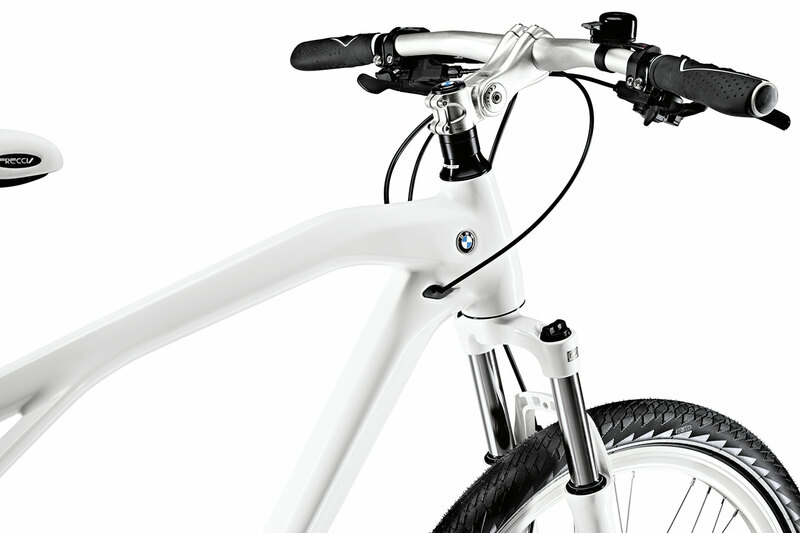 Like all vehicles produced by the BMW Group, the 2014 bicycle collection meets top standards in quality and design. The design of this new third-generation frame gives the bicycle’s functional geometric shape a stylish and dynamic look. 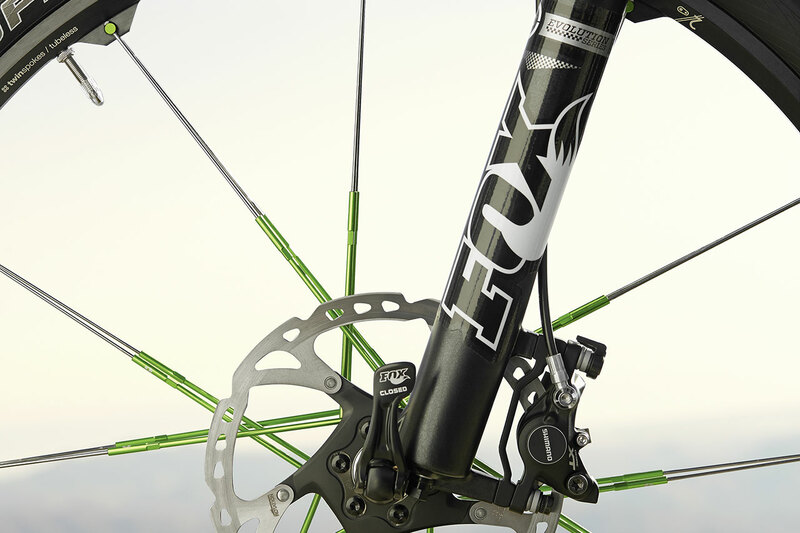 The signature feature of the bikes in the collection is the “bull neck” on the front of the top tube. The frame is reminiscent of a motorbike, tracing the outline of the tank. 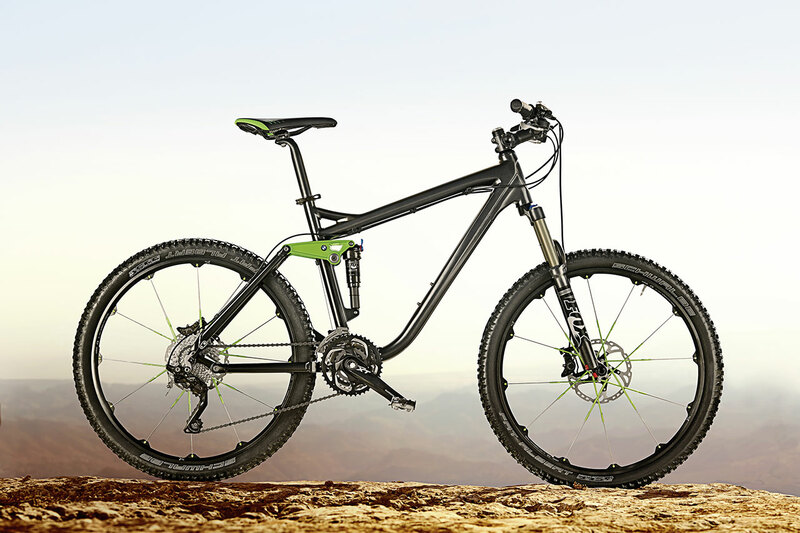 Another enhancement is the third generation bikes’ seamless design. The welding lines are smooth and all cables run inside the frame. The bold colour contrasts and subtle branding further complement the clear-cut design by DesignworksUSA, a wholly owned subsidiary of the BMW Group. “Our main aim in designing the 2014 bike collection was to harmonise BMW’s distinctive style with customer expectations and produce a recognisable product family,” says Evgueni Maslov, Senior Designer at DesignworksUSA. 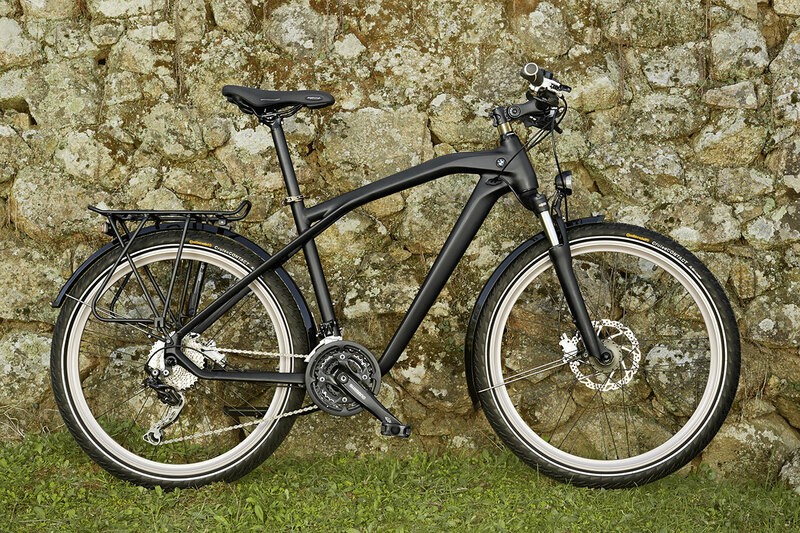 The 2014 collection is not just innovative in terms of its design, it also includes a range of new technical features. Alongside innovations by BMW itself, the new models are fitted with components by top manufacturers like Shimano and Suntour. The hydroformed frame is robust and light, guaranteeing optimal efficiency by ensuring maximum power transfer with minimum effort. 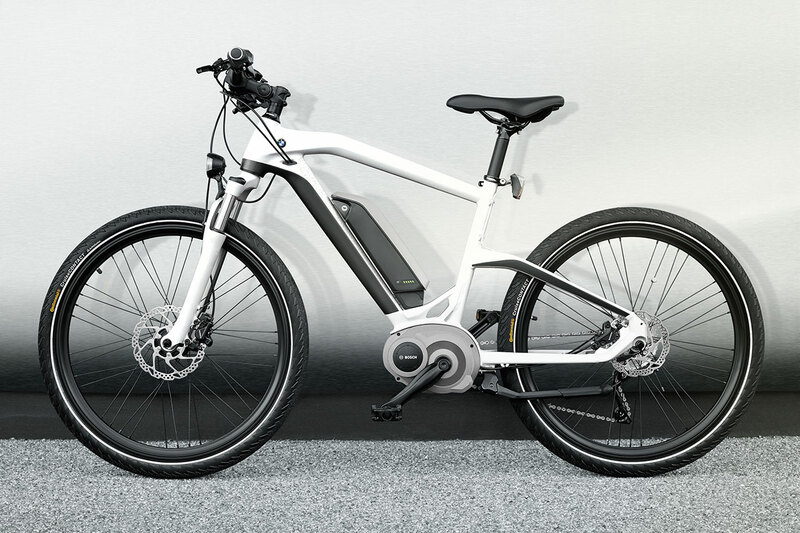 The new bike collection includes the BMW Cruise Bike, a new sporty version of the M Bike, the Cruise e-bike, and the comfortable and functional all-rounder, the BMW Trekking Bike. The story behind the current bike collection. 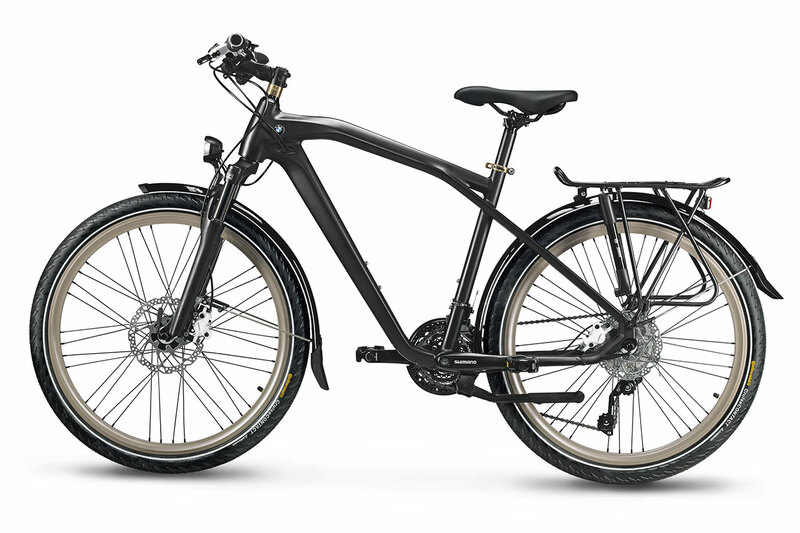 BMW has been building innovative high-quality bikes for the past 60 years and has been a trailblazer in the industry on more than one occasion. In the 1950s BMW produced its first bicycle made of aluminium, a material that would only become popular in the industry around 30 years later. 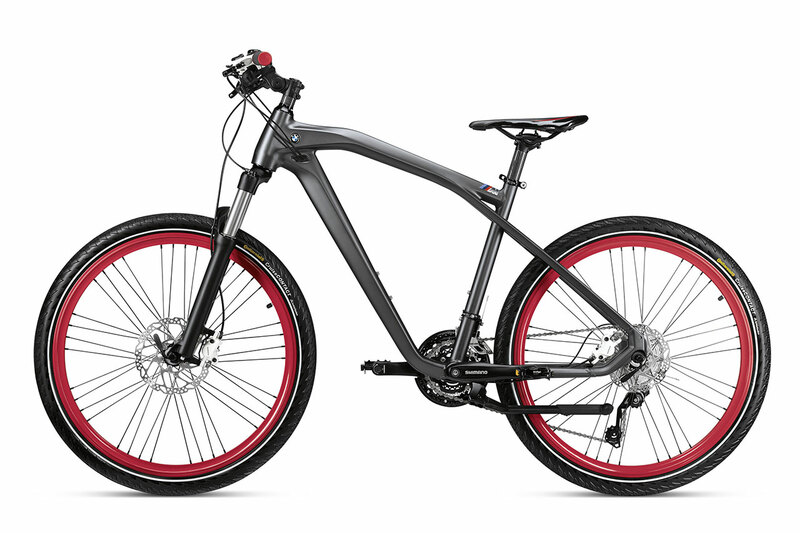 BMW engineers also played a decisive role in developing the suspension fork when they applied the design of a motorbike suspension fork to a mountain bike. 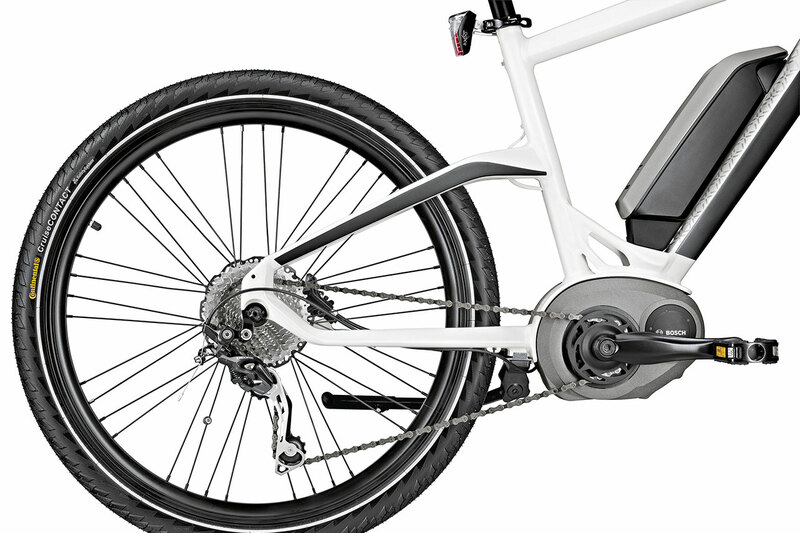 The folding mechanism used on the BMW G Bike at the turn of the millennium also proved to be a pioneering development in the industry. The frames designed by DesignworksUSA for the second and now for the third generation of BMW bike collections are bold design statements. 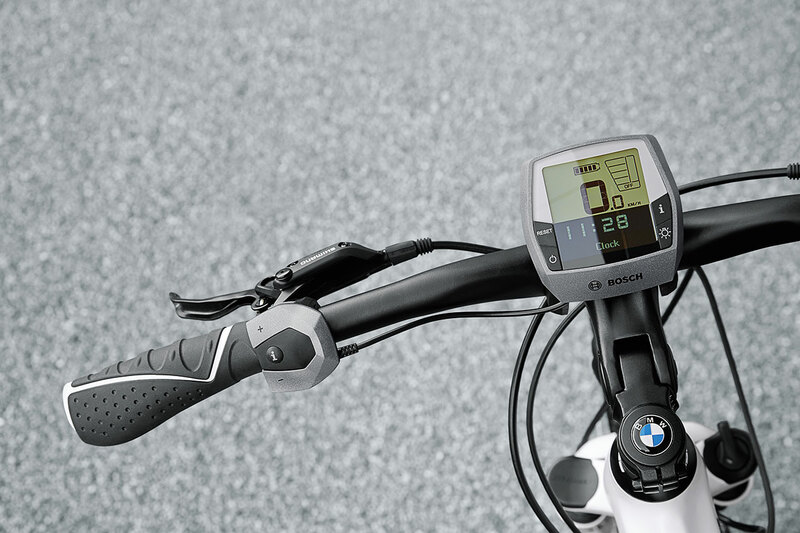 The BMW bike collection 2014 and accessories will be available online at www.bmw-shop.com and from selected BMW dealers from March.